Back in May, the S.H. 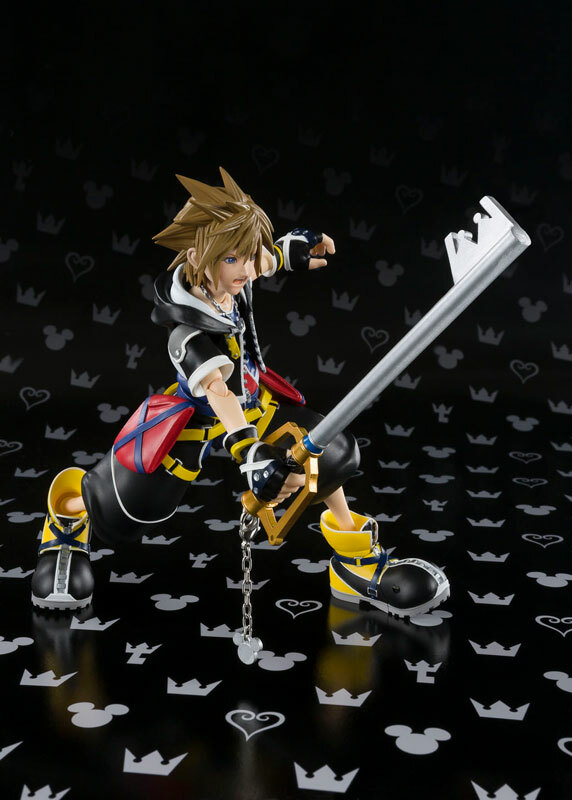 Figuarts Kingdom Hearts II Sora figure was announced by Bandai's Tamashii Nations during their 10th Anniversary World Tour in Osaka, Japan. 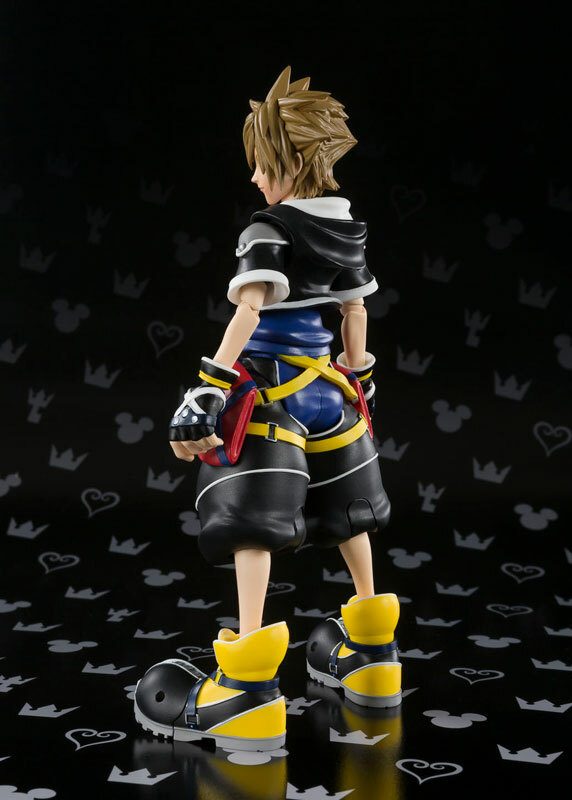 This figure drew attention from many Kingdom Hearts fans and figure enthusiasts alike due to the fact that that Square Enix already produces their own line of Kingdom Hearts figures under their Play Arts Kai, Bring Arts, and Static Arts figure lines. 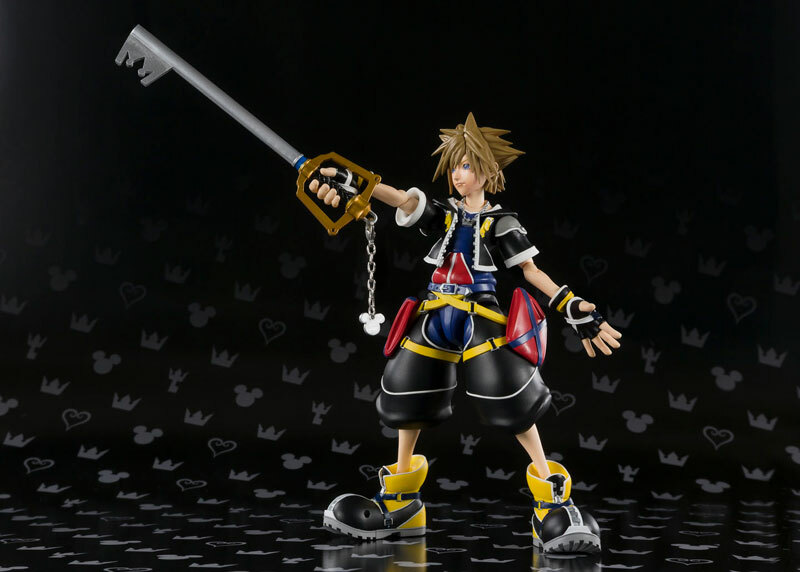 Nevertheless, fans have been eager to finally get their hands on a Kingdom Hearts figure that bot featured sculpting close to Sora's in-game model while being priced at an affordable rate. This S.H. 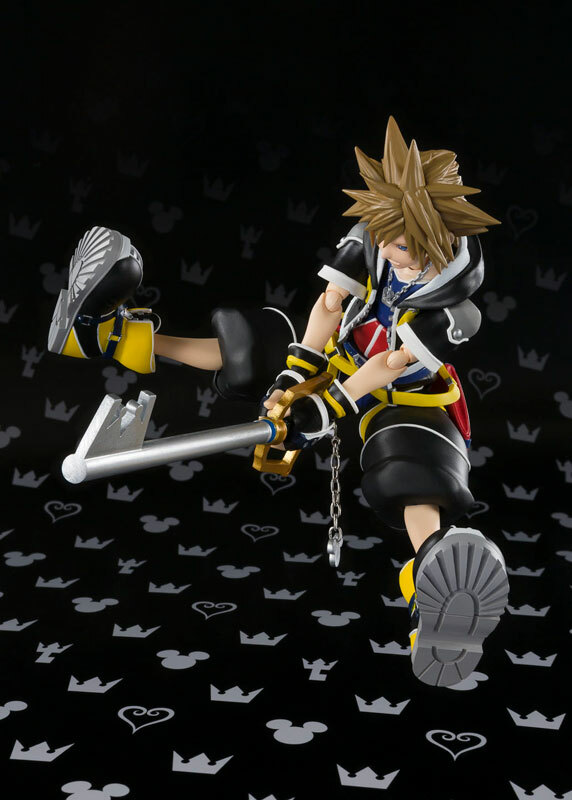 Figuarts Kingdom Hearts II Sora is 5 inches tall and comes with 3 different expression faces (happy, serious, and screaming), optional hand pieces, and a Keyblade featuring a realistic metal chain. The S.H. 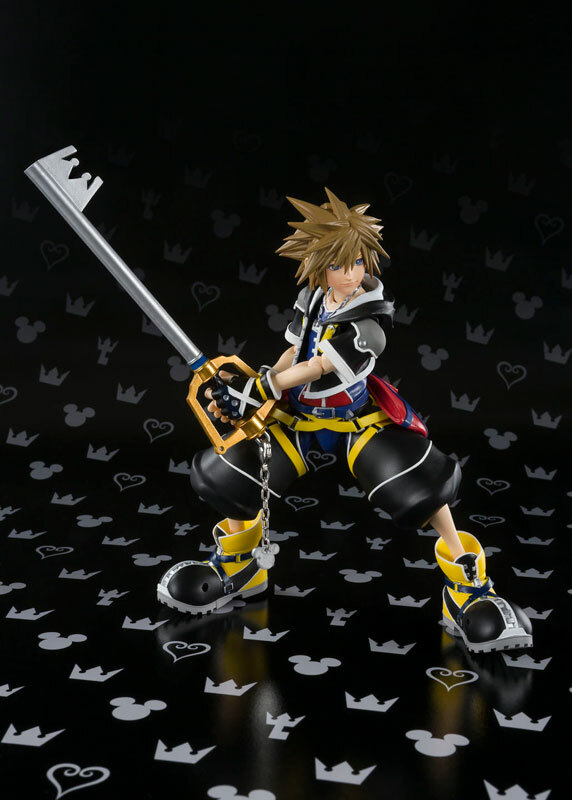 Figuarts Kingdom Hearts II Sora figure will release in November 2017 for 6,264 Yen (Approx. 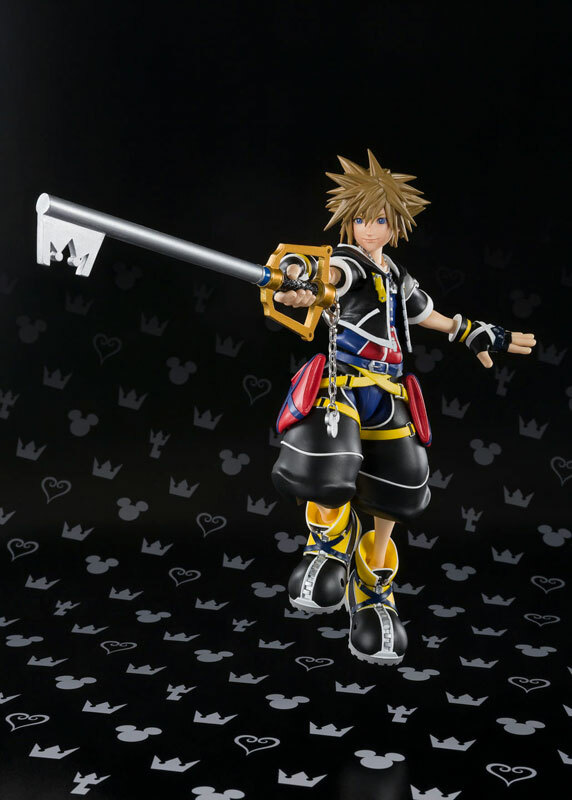 $55.30 USD) and can be pre-ordered from AmiAmi right now. Thanks to forum user mastersora8000 for the tip! 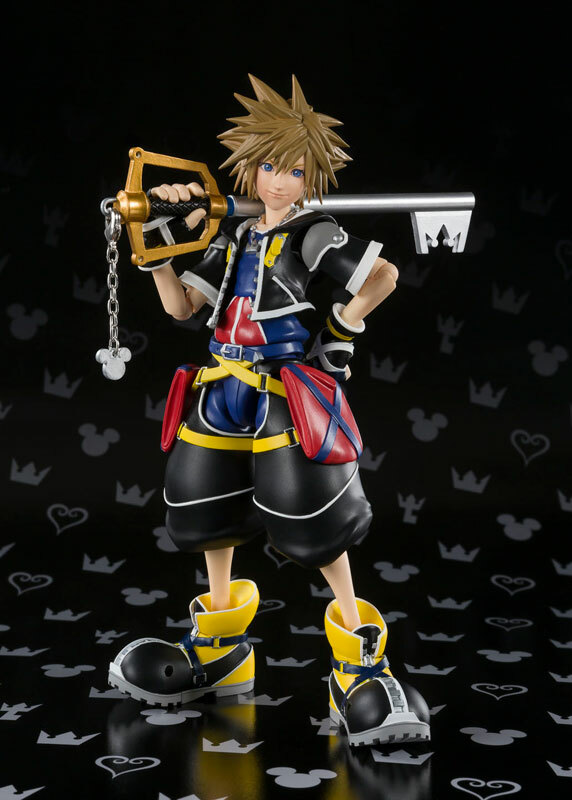 This is by far the BEST Sora figure ever! The best and most reasonably priced, at that. 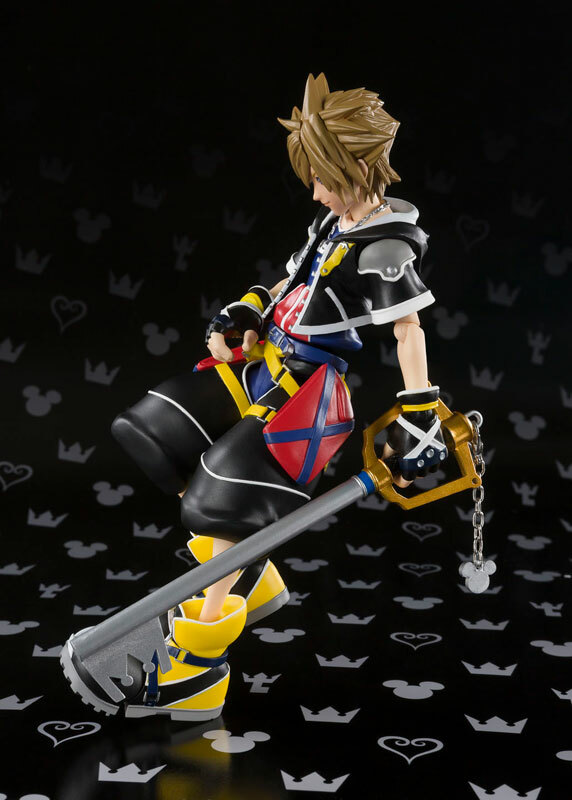 Sure, it doesn't have the same paint quality but it literally looks like his model and I couldn't be any happier about it. 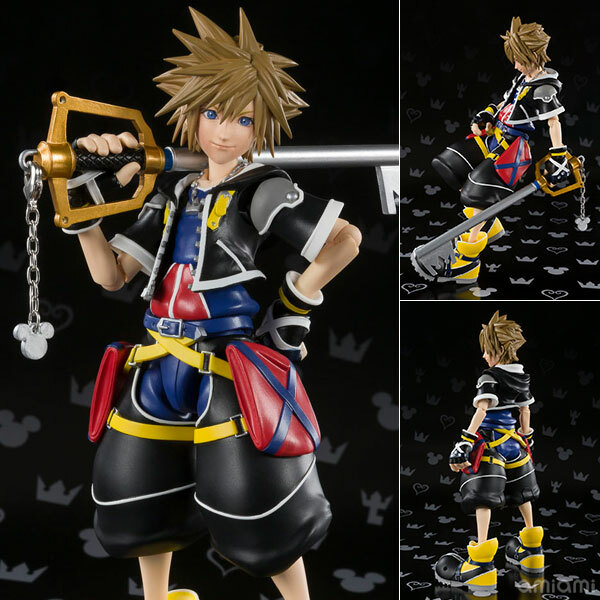 I think what I really like about this model is his face feels more natural than the Play Arts Kai and I love that the chain is actually made of metal.